Tech Data Cloud is dedicated to partner success and empowerment through comprehensive documentation. 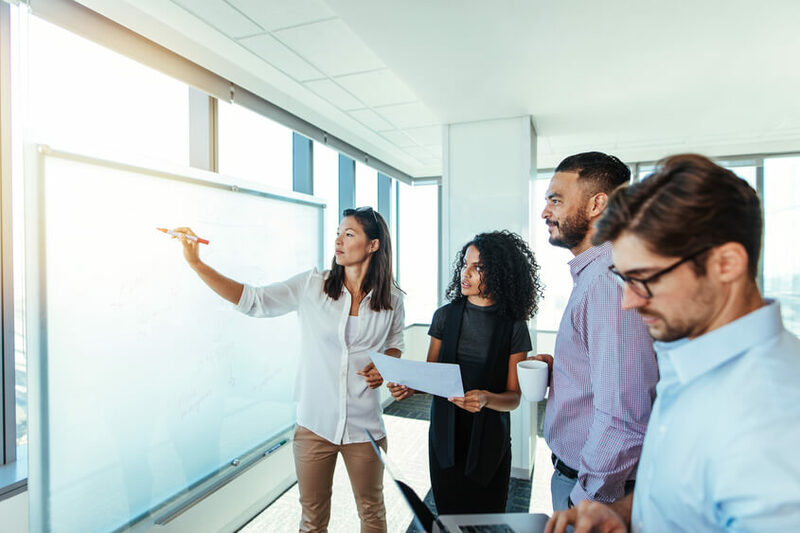 Through our expanding resource library, we strive to provide partners with the knowledge to standardize complex cloud processes both technical and sales focused. Increase efficiency and capture time-consuming process through our technical implementation guides. Take your cloud practice to market more effectively and faster with our marketing guides. Leverage comprehensive sales and practice building guides to enable growth and customer satisfaction. Have a customer that needs to be transferred to the new CSP (Cloud Solution Provider) model? 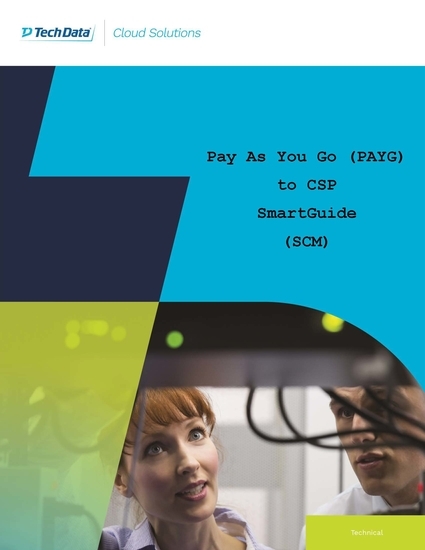 Our Pay-As-You-Go to CSP SmartGuide will help you complete the migration process more effectively, faster and without causing any impact to your customers. Don’t wait any longer and switch to CSP today! "One of our clients needed to switch an expired Azure virtual machine to a new account (CSP). 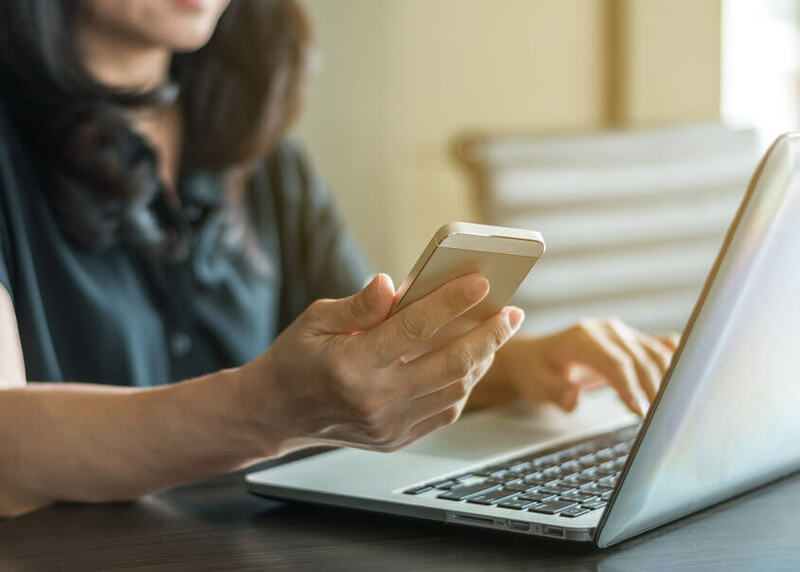 Thanks to quick assistance of our Tech Data Azure Specialist and the detailed walk-through provided through the Pay-As-You-Go SmartGuide, we were able to complete the migration process quickly and easily." 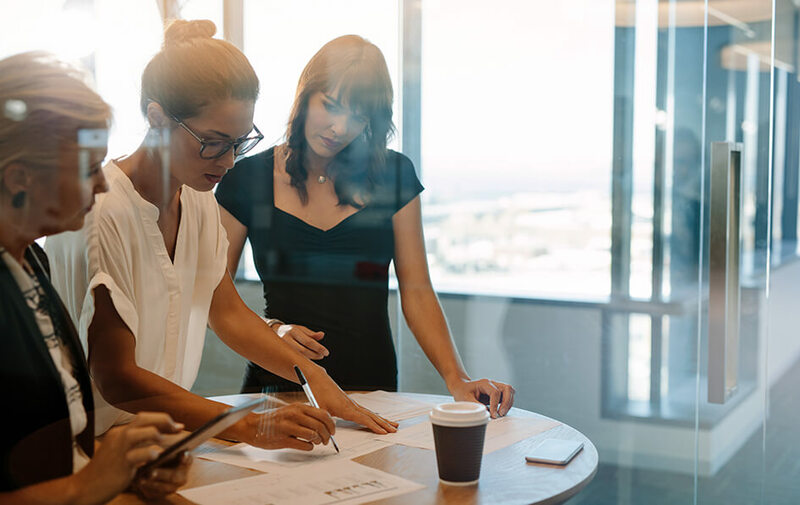 Ready to become a Tech Data Partner?